Caramel salted brownies are my life. What do I do when I have a good day? 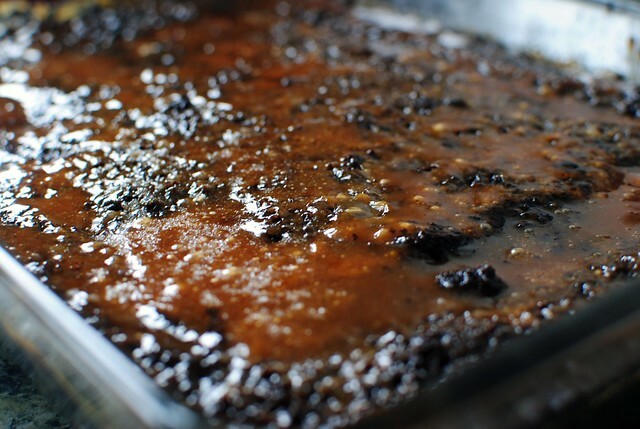 Bake caramel salted brownies. What do I do when I have a bad day? 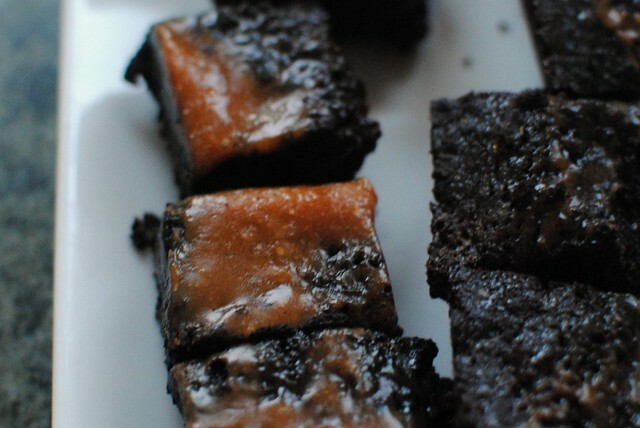 Bake caramel salted brownies. What do I do when I can't sleep in the middle of the night? Bake caramel salted brownies. You get the picture. I still like to use the recipe I posted a few months ago (especially for vegan friends), but it can be a bit temperamental since I always just improvised with the caramel. 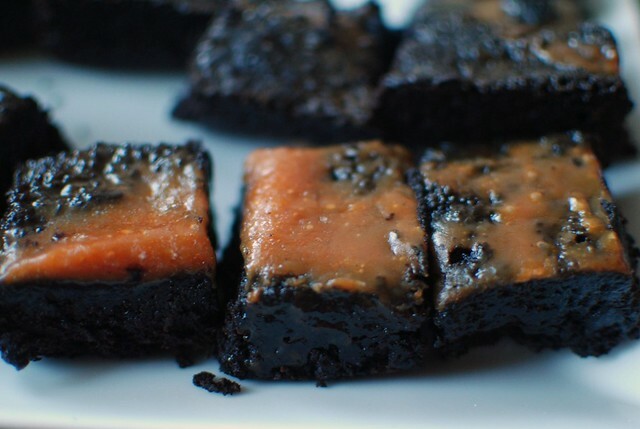 After experimenting with dozens of recipes, I've found that this King Arthur fudge brownie recipe plus this Smitten Kitchen buttery caramel sauce is a fail-proof, mind-blowing, perfect combination. The key to these brownies is taking them out of the oven 5-10 minutes before the recipe says they are done. In order to achieve the fudgey consistency, they have to cool and refrigerate for at least a couple hours. If not, you'll just be eating warm brownie batter (if you decide to do this, I am in no place to pass judgement). Don't take these brownies on unless you are prepared to become addicted. Last night I received a text from my friend that said, "Please don't bring brownies tomorrow. We are all getting fat." Then immediately following, "Kidding, we all want them!!!" These things are no joke.